With ETFs garnering over $300 billion in assets in 2018 despite a volatile year, it’s clear an appetite exists for investing in ETFs. New investors may want to jump on the ETF bandwagon, but before they do, they must first understand the risks associated with investing. 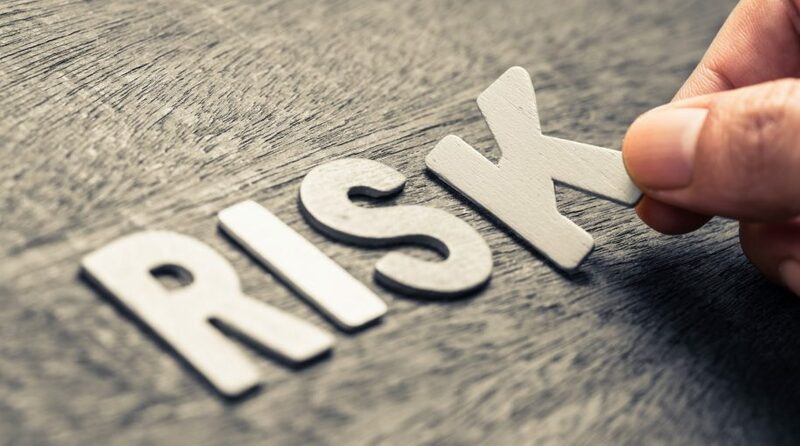 There are risks inherent in all types of investment vehicles with some asset classes sharing the same risk as others. Here are three risks that identify themselves with ETFs. One of the attractive features of ETFs is that they are not tied to single-stock risk. This is the risk associated with allocating investment capital into one stock where the investor is exposed to more risk without the benefit of diversification. Since ETFs contain a basket of stocks as opposed to one, that helps to diversify the risk. However this doesn’t mean ETFs are completely devoid of risks associated with the broad market. This is of particular importance when constructing a portfolio of ETFs. Typically, financial advisors will want to diversify an ETF portfolio by providing a suitable allocation to equities, bonds, international markets, commodities, real estate, or other assets based on the investor’s goals. Being too heavy on a particular asset class that experiences a large downturn can expose the investors to portfolio risk, resulting in heavy losses. As such, investors and financial advisors will want to make sure that their investment goals and portfolio allocations are in line with respect to ETFs. ETFs are praised for their tax efficiency since they use an in-kind exchange with an authorized participant. This means an ETF manager uses an exchange to sell the basket of stocks in a fund. This allows the authorized participant to shoulder the impact of capital gains taxes. This is opposed to a mutual fund that must sell stocks in order to cover redemptions–a scenario where the fund pays capital gains taxes that are passed on to the investor. However, certain ETF products could be subject to capital gains taxes, such as actively-managed funds. For these funds, a higher degree of buying or selling could result in more capital gains taxes incurred. In turn, these are then passed on to the investor like a mutual fund.